Homepage > PEUGEOT 3008 GALIUM 17" ALLOY WHEEL [Fits all 3008 models] 1.6 THP 2.0 HDI NEW! Galium 17". 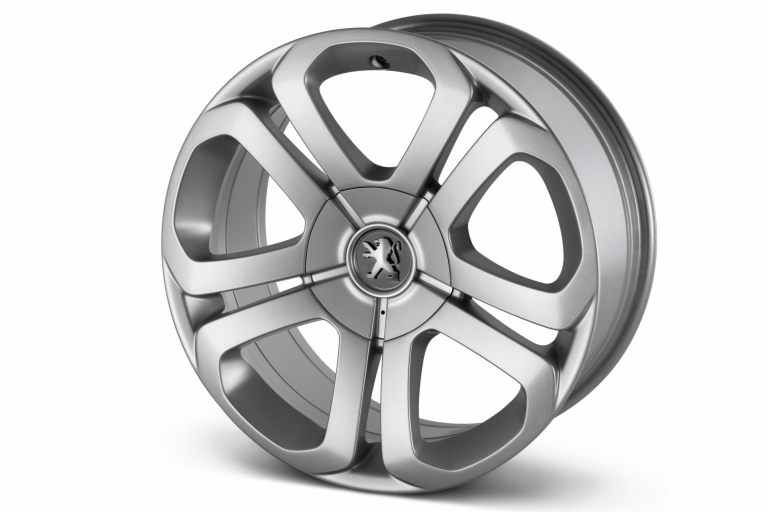 Peugeot alloy wheels are manufactured to the highest industry standards. So not only do they look good, you can be sure there are no compromises on performance or safety. Product Description: Galium 17". Peugeot alloy wheels are manufactured to the highest industry standards. So not only do they look good, you can be sure there are no compromises on performance or safety. Product Fitting Note: Supplied with centre caps and bolts. Price excludes tyres.